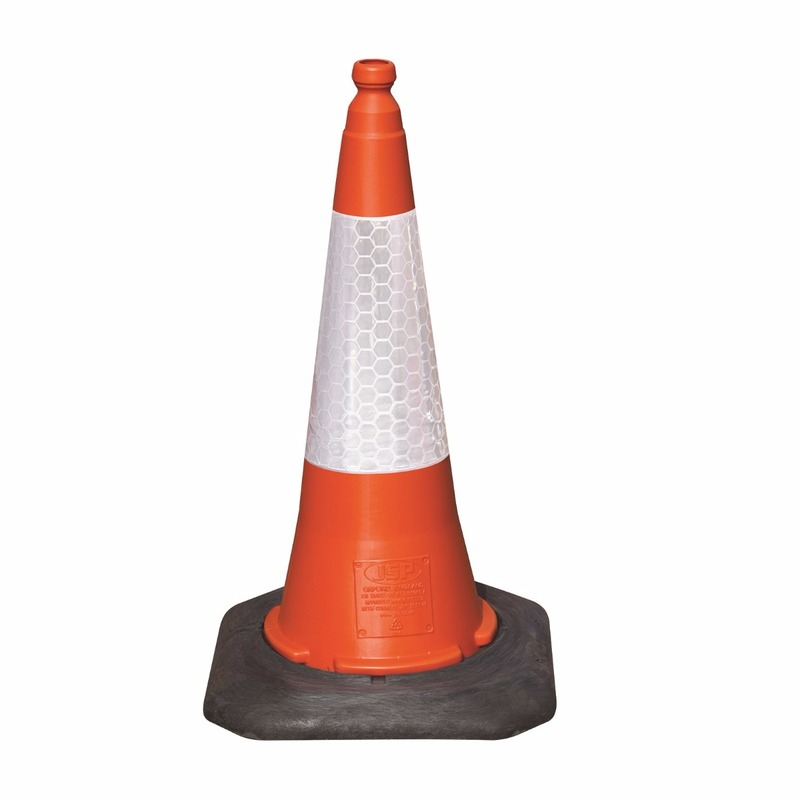 The 50cm Dominator Traffic Cone is the preferred traffic management and term maintenance cone of choice. 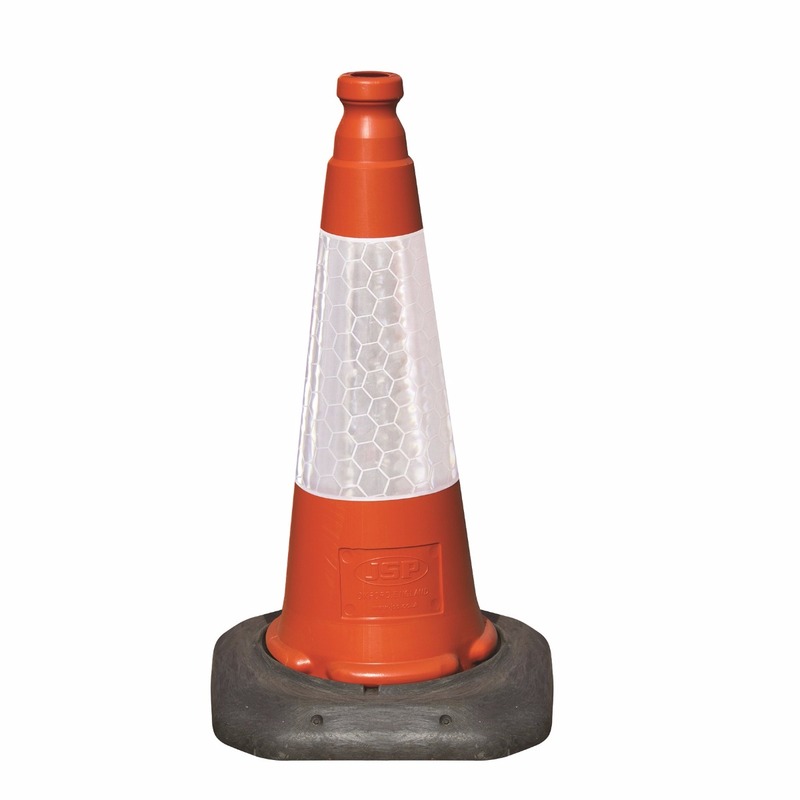 The Dominator is a two-part moulded cone with a UV stabilised LDPE blow-moulded top. The heavy duty base is 100% recycled composite. 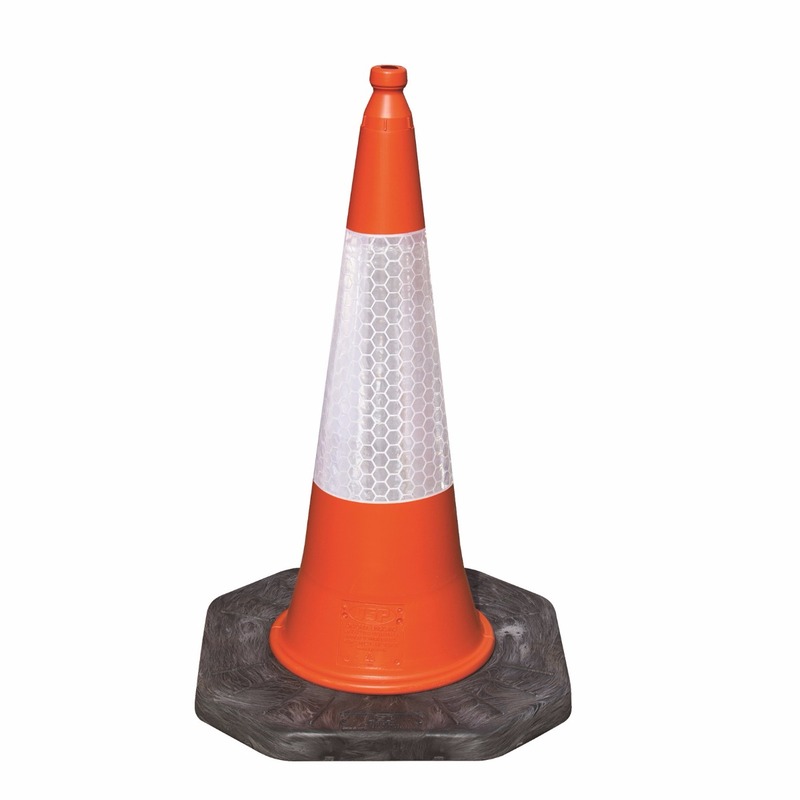 All Dominator cones come complete with Sealbrite class R1B sleeve.